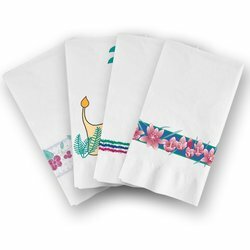 Create an upscale traytop with decorative tray covers and napkins, coordinated with the colors and designs of your Dinex insulated ware. 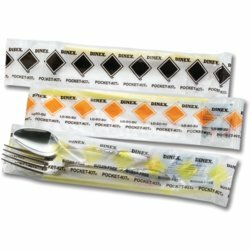 Durable and disposable paper products create a welcome setting for your patient or resident, and help to keep the tray clean and organized during meal delivery. 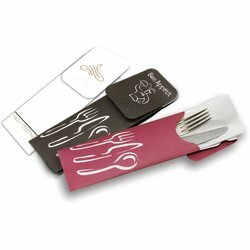 Also make sure to check out our menu forms and jackets. 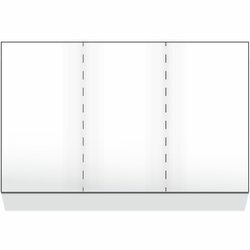 Ideal for room service applications or any restaurant style setting, these specialty folders hold the daily menu forms or other informational materials. 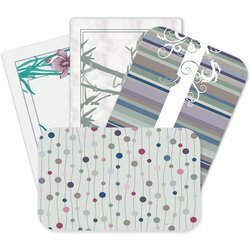 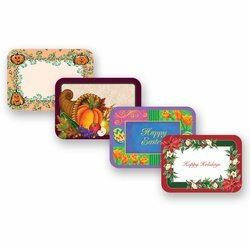 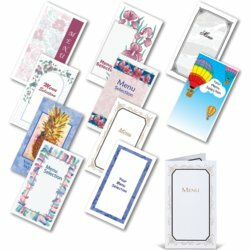 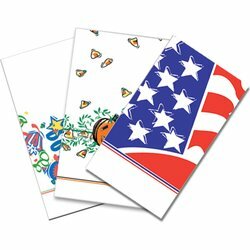 All of our decorative paper products can be customized to fit your specific needs and occasions.